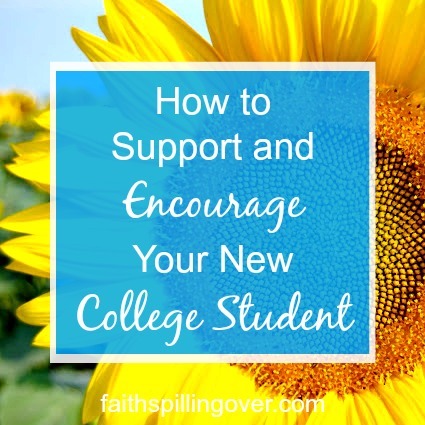 When my son left home for college, I resolved not to be That Helicopter Mom. You know, the one who texts multiple times daily, calls every afternoon, and drives down every weekend to visit her college student. After we returned from dropping him off and I finally managed to pick my quivering, weepy self up from the kitchen floor, I resolved not to call him. That resolution lasted about 13 hours. I wasn’t sure what my new mom role should look like. It was time to let go, yet our son would also need encouragement and support from his parents while he tried out his new, independent wings. How could I encourage my son, yet give him space?